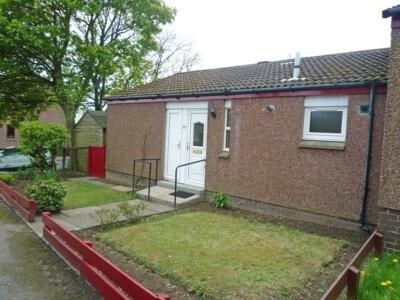 Set within a well established residential area of Bridge of Don, this 1 bedroomed semi detached bungalow offers deceptively spacious accommodation, with excellent built in storage space including a large walk in store off the lounge. 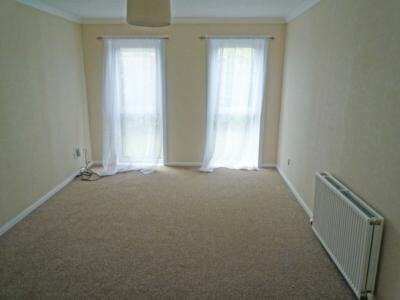 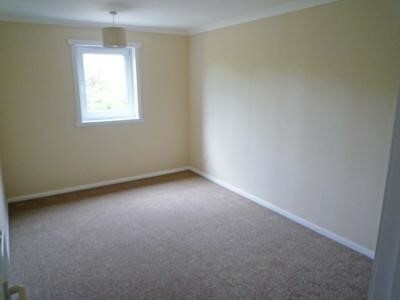 The property which benefits from gas central heating and double glazing is available on a UNFURNISHED Basis. 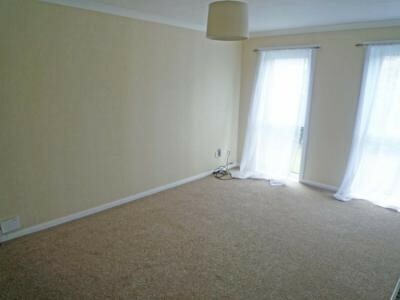 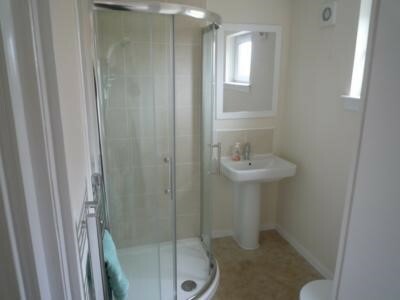 ENTRANCE HALL, LOUNGE with walk in store, KITCHEN with appliances, Spacious DOUBLE BEDROOM, recently fitted SHOWER ROOM. 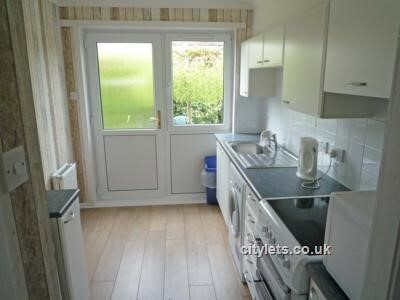 Outside Store and secluded garden.